for all your access points. Keyless. Wireless. How many people are accessing your university? Keeping your campus safe when there is high turnover of students, staff and visitors presents a security challenge. Lost keys are a constant problem for campus safety. 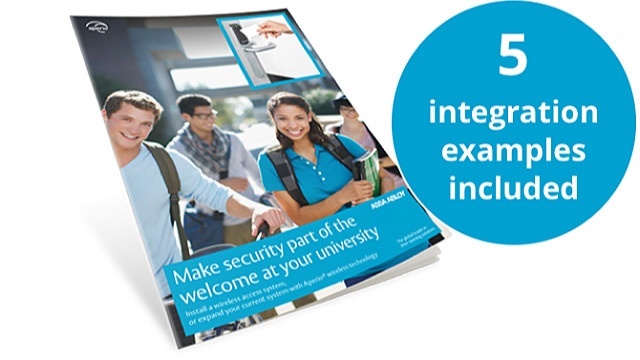 Wireless access control is the solution for better university security. 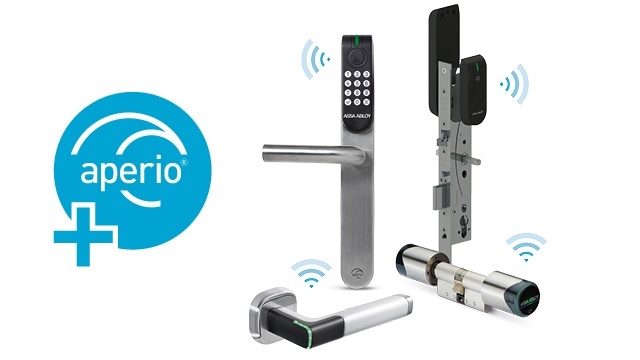 Upgrading to Aperio® wireless access control adds complete real-time management and audit capabilities — boosting school safety with minimum effort and without breaking the bank. 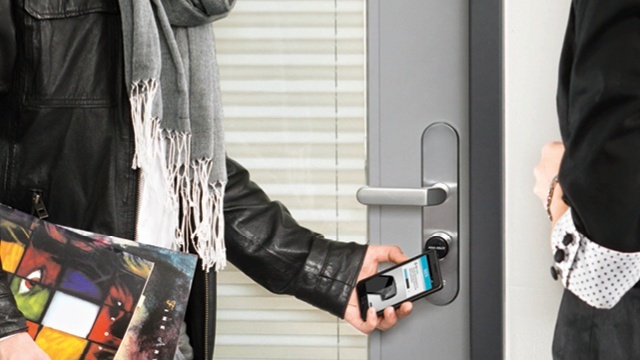 Expand your access system cost-effectively by adding Aperio® wireless locks to more doors. Try it for 30 days. At HafenCity University, it was easy and affordable to extend the reach of an online security system with 500 offline wireless Aperio® cylinders. Discover here why Aperio® is the best solution for your university.